We successfully made it through another year of school. First and last day of 1st grade. I hope 2nd grade is ready for this guy!! First and last day of 4th grade. How can it be that my baby girl is about to start her last year of elementary school coming up. 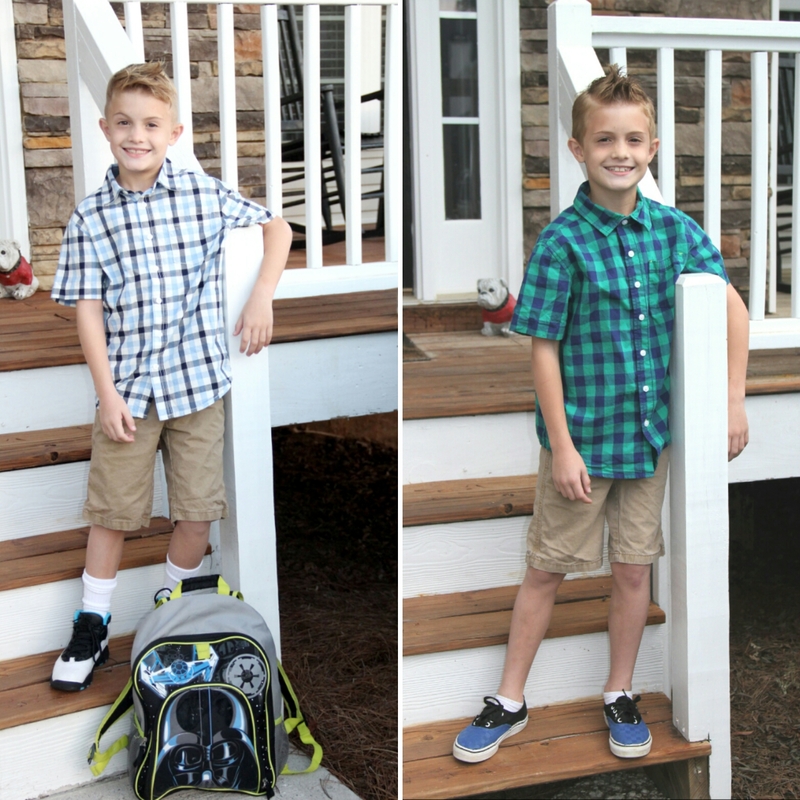 First and last day of 7th grade. I can't believe I'm typing this...last year of middle school. Here she comes 8th grade! !